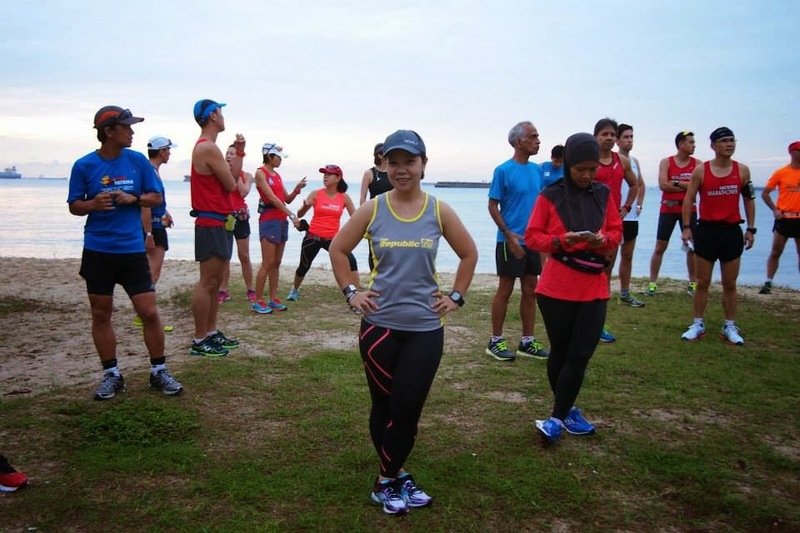 With the SCMS just barely ended a fortnight ago, Operation Falcon managed to garner good response for its maiden training program for the upcoming 2XU Marathon in March 2014 – evidence of more marathoners looking to do better in the new year with early preparations and conditioning. 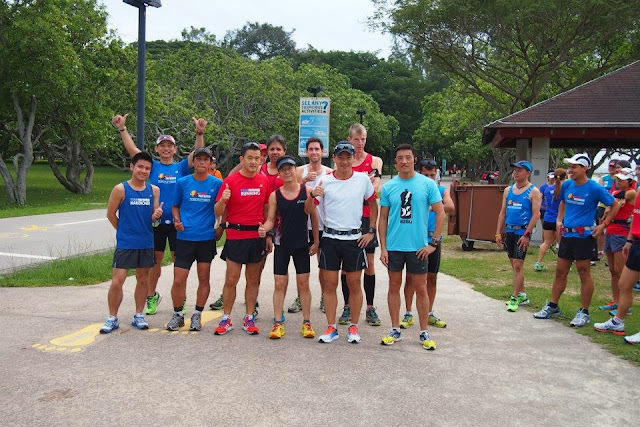 The first session of Ops Falcon started off this Sunday morning at the Playground @ Big Splash vicinity. 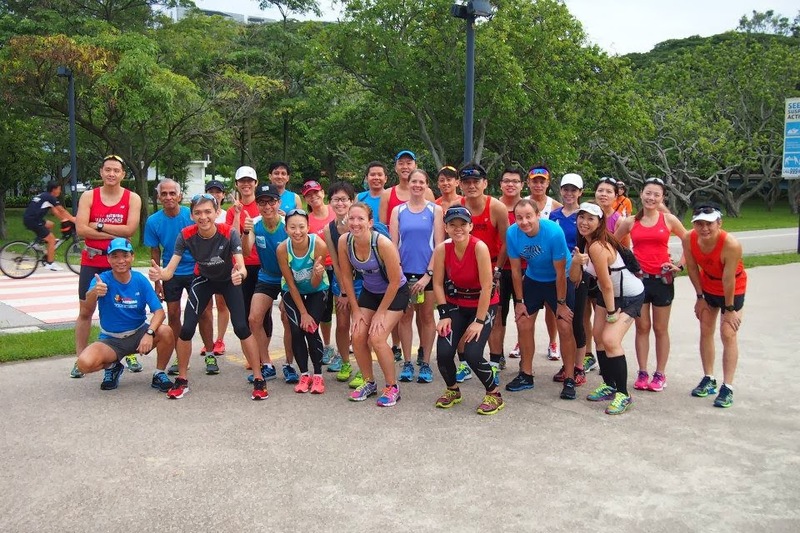 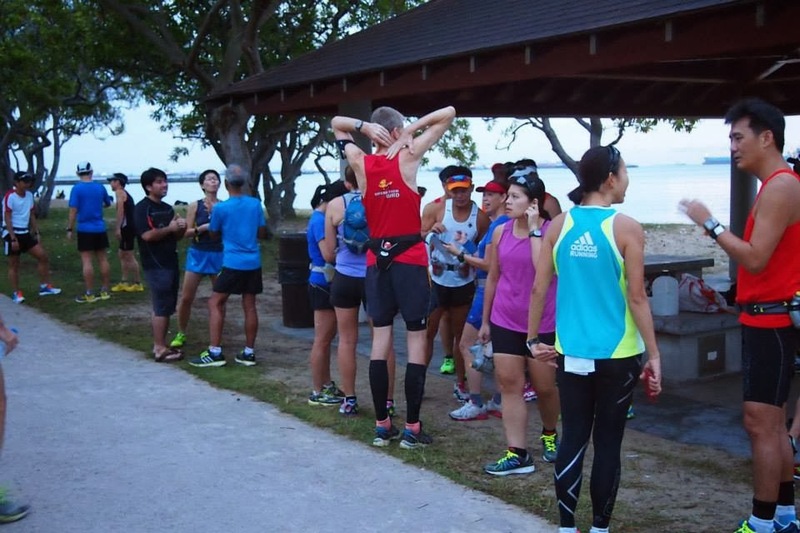 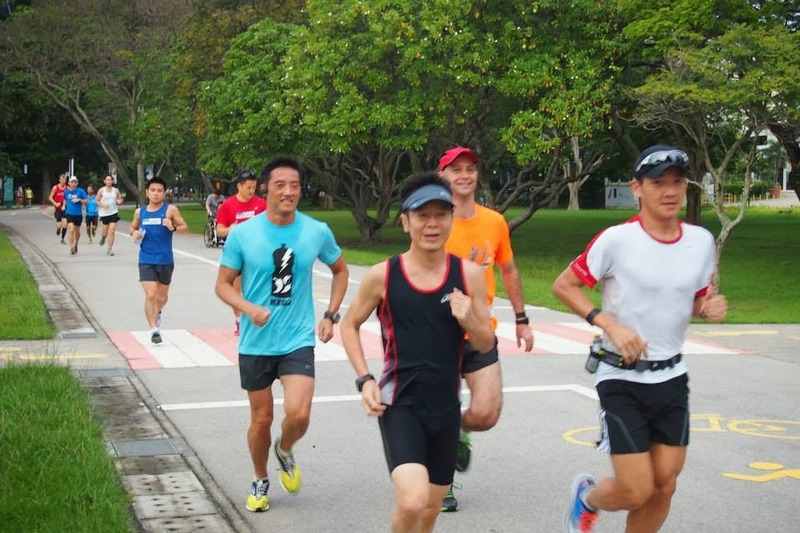 Because of a couple of races such as LTAW, Commando Challenge, Taipei Marathon this weekend, the turnout was smaller but still had its fair share of first-timers as well as veterans of FatBird training ops. 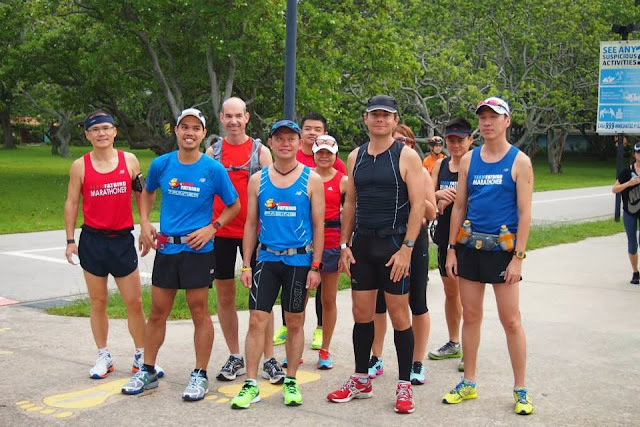 We were also joined by the Japan Kumamoto Marathon group. 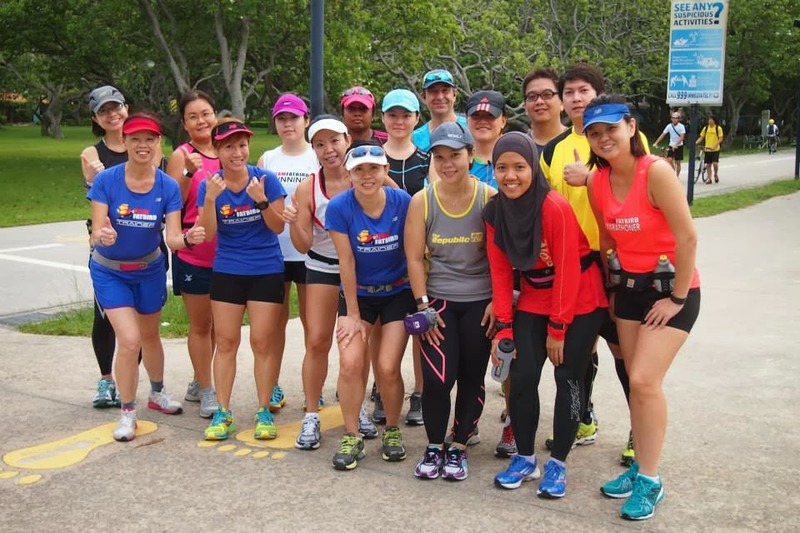 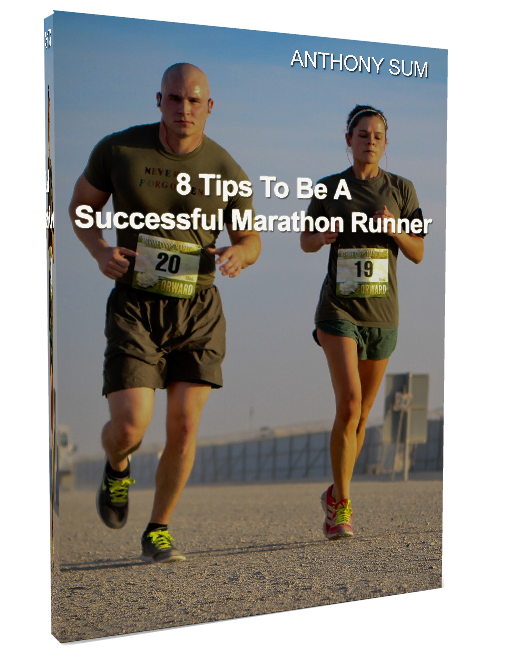 who are undergoing training for their race in Feb 2014. It was one melting pot of runners and marathoners from many quarters, adding much color to the flock that had gathered early on a Sunday morning. 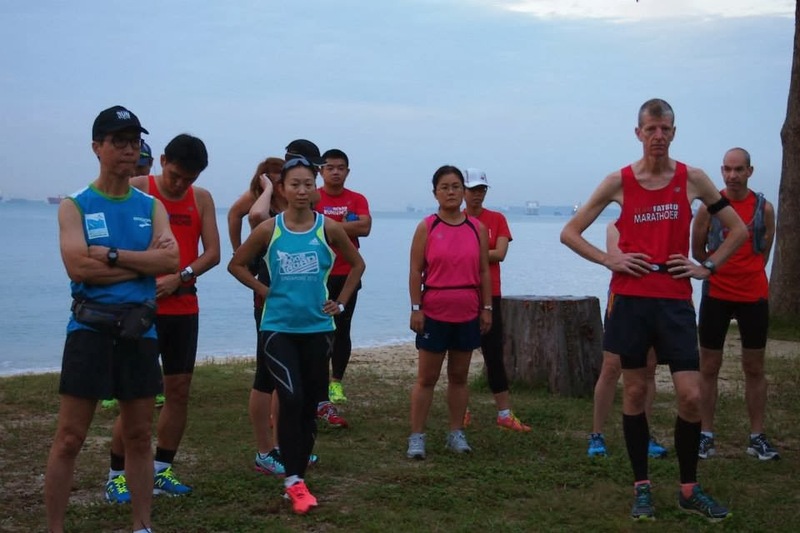 The welcome and training briefing took a tad longer to ensure that all pioneering Falcon trainees understood the training requirements and corresponding commitment to deliver according to each individual’s targets and race objectives. 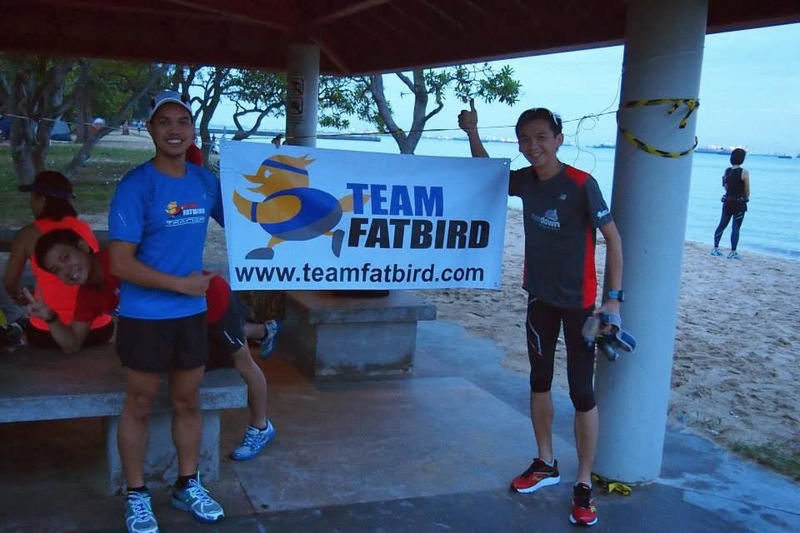 After a few quick group photos, the respective Falcon groupings of 1-Tango, 2-Foxtrot, 3-Bravo and 4-Hotel were flagged off for their maiden FlightZONES basebuild runs of 13km and 21km. 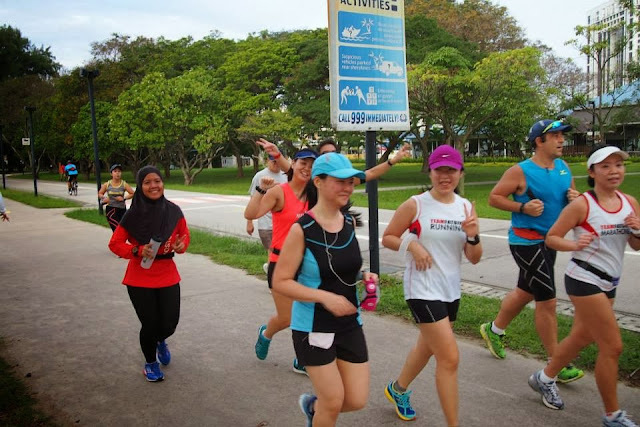 Participants were advised to take it easier in the beginning and progressively extend their capabilities as their endurance conditioning improve over longer distances. The cooling weather made for an easy run, interspersed with chit-chats and interesting conversations among trainers and trainees, all getting to know one another better while putting in their required training mileage. 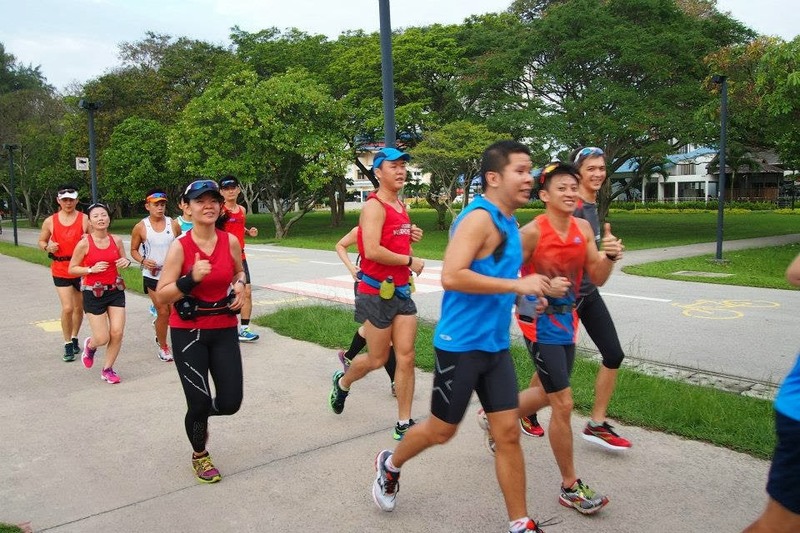 Most of the trainees were observed to have reasonably good foundation and running form, which will make for higher improvement opportunities as the 12-week program unfolds with the participants being exposed to a myriad of training modules from hills to tempos to LSDs. 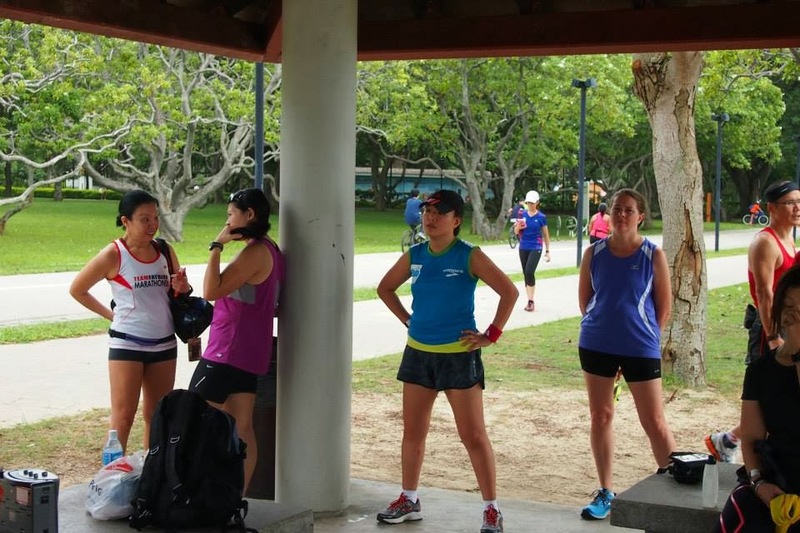 The first session ended on a strong note of confidence from most of the trainees at having ‘survived’ the training in good form. As we proceed into week 2, more action in the form of weekday hills & strength development with the weekend trails & agility tests are highly anticipated. 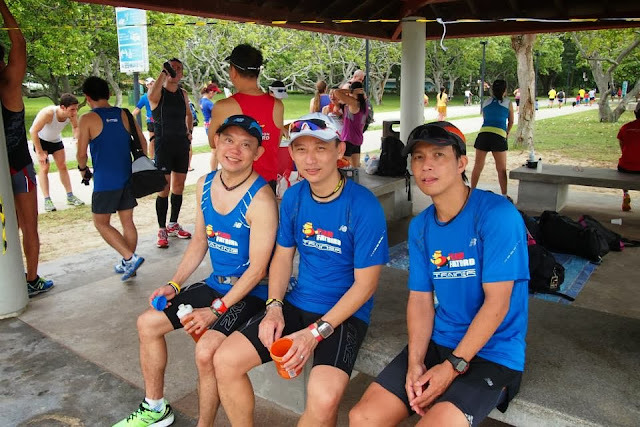 Those who are still interested to hop onto flight OFC14 will be happy to know that there are still a few seats available – for information and registration for Ops Falcon Marathon Training, please check out the website @ www.OpsFalcon.com!